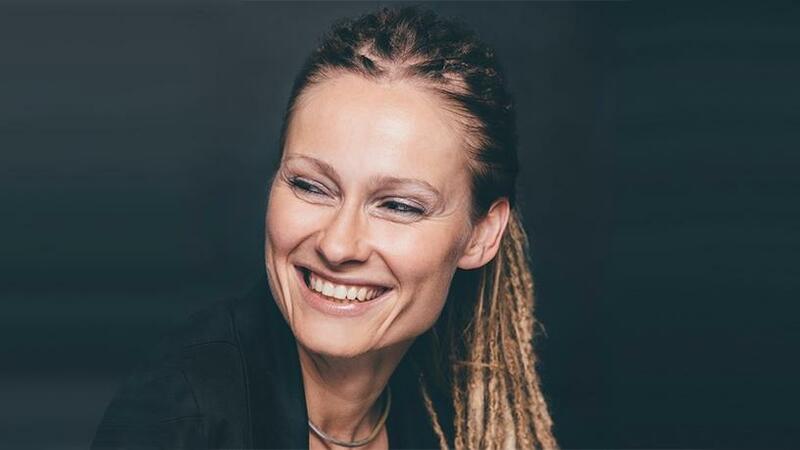 Dr Adriana Marais, theoretical physicist, aspiring extra-terrestrial and head of innovation at SAP Africa. Technology will play a crucial role in supporting life on planet Mars. This was the word from Dr Adriana Marais, theoretical physicist, aspiring extra-terrestrial and head of innovation at SAP Africa, in a keynote address at the Experience Micro Focus Universe event held in Johannesburg yesterday. A qualified theoretical scientist and quantum biologist, Marais is one of the top 100 candidates in the Mars One project, and aspires to be one of the astronauts involved in the development of a human settlement on the planet. The number of candidates is expected to be narrowed down to 24 later this year. Mars One is a non-profit foundation and a global initiative with the goal of establishing a permanent human settlement on Mars. Several unmanned missions will be completed, establishing a habitable settlement, before carefully selected and trained crews will depart to Mars. The Mars One team, with its advisers and established aerospace companies, will evaluate and mitigate risks, and identify and overcome difficulties, step by step. Marais was appointed SAP Africa's innovation head in April last year. According to Marais, technologies like solar energy, 3D printing and machine learning can be deployed to make Mars habitable. A human settlement on Mars, located 54.6 million kilometres from Earth, is the next giant leap for humankind, she said, adding that exploring the solar system as a united humanity will bring us all closer together. Mars One says the Red Planet is the stepping stone of the human race on its voyage into the universe. 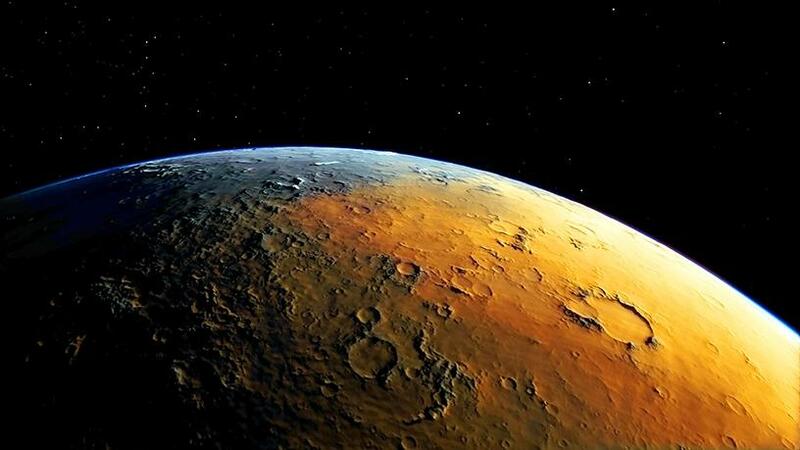 It points out that human settlement on Mars will aid our understanding of the origins of the solar system, the origins of life and our place in the universe. "As with the Apollo Moon landings, a human mission to Mars will inspire generations to believe that all things are possible, anything can be achieved," it notes. In this era of so much information, Marais said, it's more important than ever to ask big questions. "You need to step back and take account of where we are and where we are going because quite contrary to the thinking that we are riding this massive wave of technological evolution, it is crucial that we both acknowledge and participate in this era." In SA, she said, the Square Kilometre Array (SKA) radio telescope will create a lot of data and help humans to understand the universe. "These are going to be images of the sky. The images will have 50 times more resolution than has ever been possible. One of the key endeavours of the SKA is to look in to the building blocks of life." On the anticipated trip to Mars, she said living systems require water. "Did you know that much of Earth's water is older than the sun? All life on Earth requires liquid water to survive. It's interesting that our water is actually older than the sun. "Did you know that all life on Earth contains DNA? This is probably the most important step that we have made so far towards understanding what life is. Every living thing found on Earth all contain this DNA molecule. DNA is important, wonderful news from a unity perspective: we are all one living system." Human settlement of Mars, located 54.6 million kilometres from Earth, is the next giant leap for humankind. From a scientific perspective, she noted that this gives us a single data point to try to understand what the fundamental principles are. "As humans, we have explored much of the Earth's surface and we have begun to explore other planets. The Mars Curiosity rover is one of our proudest innovations that is a moving laboratory about 200 million kilometres away from us." Curiosity is a car-sized rover designed to explore Gale Crater on Mars as part of NASA's Mars Science Laboratory mission. As established by the Mars Exploration Programme, the main scientific goals of the mission are to help determine whether Mars could ever have supported life, as well as determining the role of water, and to study the climate and geology of Mars. The mission will also help prepare for human exploration. In 2013, announcements were made for volunteers of the Mars One mission to contribute to establishing the first human settlements on Mars during the 2020s. "You may wonder how we will get there. Currently, South African-born Elon Musk's company SpaceX is the leading candidate for developing the hardware that will be launched to Mars. If SpaceX develops the technology to land on Mars, we will be on target to starting to test that architecture and the first humans to the planet. Once we get there, how will we survive? "We will have to rely on technology. Energy is the most important; where are we going to get the energy from? Finding something like coal means there was some kind of life before. We will certainly not be looking for coal but for evidence of life. We will have to rely on a completely solar-powered settlement on the surface." From the Curiosity's readings, Marais said, they know how much solar energy they will need. "We will need to pressurise our living units with oxygen to be able to survive on Mars. Oxygen will have to come from water. The pebbles or rock structures on Mars are synonymous with water. We believe there was once water on Mars based on the Curiosity's information. This is not the case anymore but there are some remnants of water on the planet. We will have to condense water into tanks and purify it and use electrolysis to get oxygen from the water." The next step will be to get food, she said. "Here on Earth, some companies have already stared to do some in-door farming. These kinds of agricultural systems are going to become increasingly important. We will use machine learning to optimise the exact inputs that we will need. The long-term goal will be to become self-sustainable through precision farming." Once they get the energy, water and food, the next stage will be manufacturing, said Marais. "We will need to replace the technologies that will malfunction once we are there. "3D printing will be important for printing the machines and technologies that we will need. We can already print bones; organs are coming next, electronic circuit boards can be printed. In the next 10 years or so, we will be able to print nearly anything using 3D."